The Blueberry Brothers are now in Marks & Spencer! 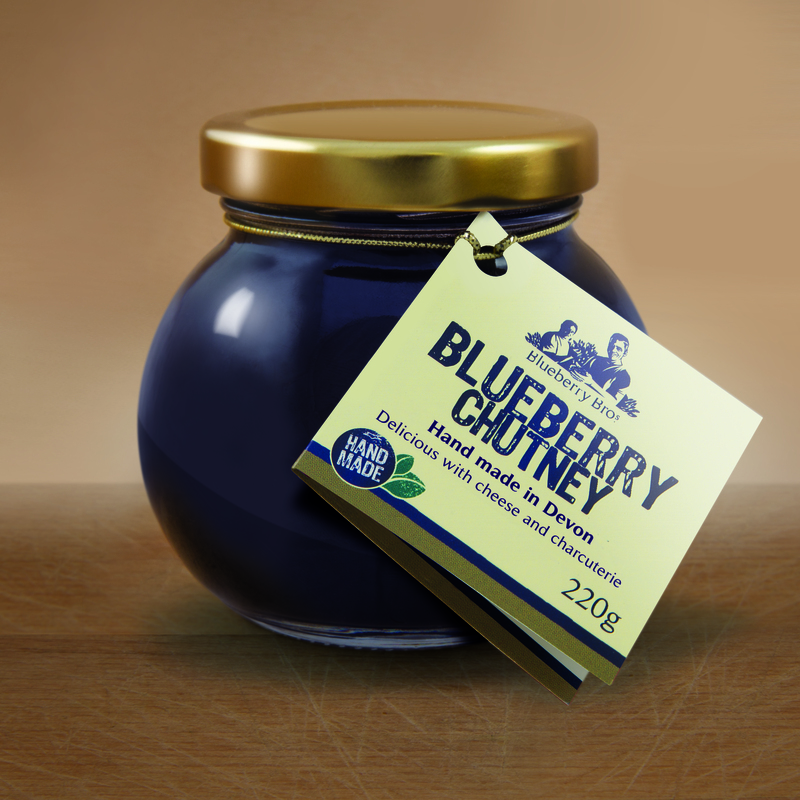 Our newest product is our blueberry chutney and we are delighted that it has been selected by M&S as one of its 25 Artisan British brands and is now available in 342 stores nationally. 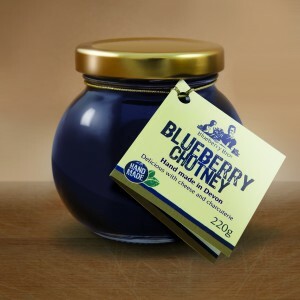 We will be sampling our chutney in as many M&S stores as possible over the next few months.